Shopify Quick-Start Guide. Create your first store yourself. We want to help people start their own online business or bring it to the internet, so we created this guide. You need not have any technical knowledge for the first time, and it will not take long to set up. If your business requires development and design help, we will be glad to provide it. 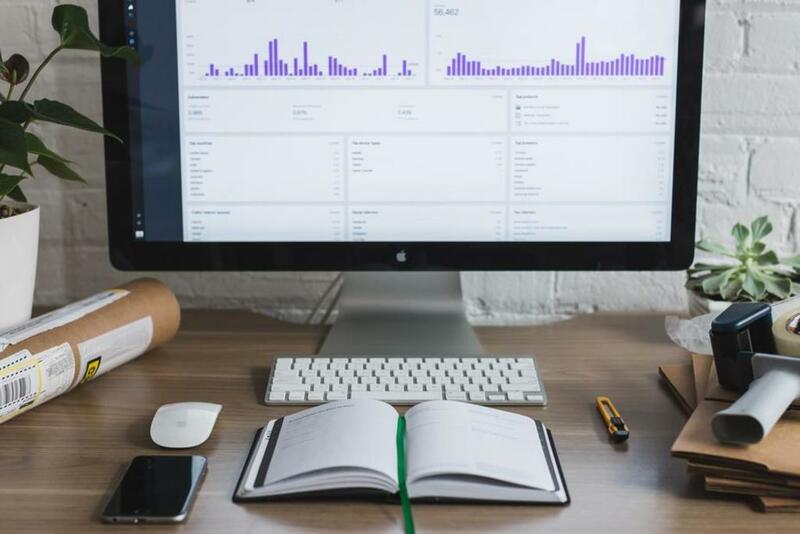 Shopify gives you customizable frontend, analytics, payment processors, unlimited products, and much more. Moreover, you get great security, strong encryption, 99.9% uptime, and easy management. You will receive two weeks of free trial, so you will be able to test the features and choose a suitable pricing plan. Just click the banner. 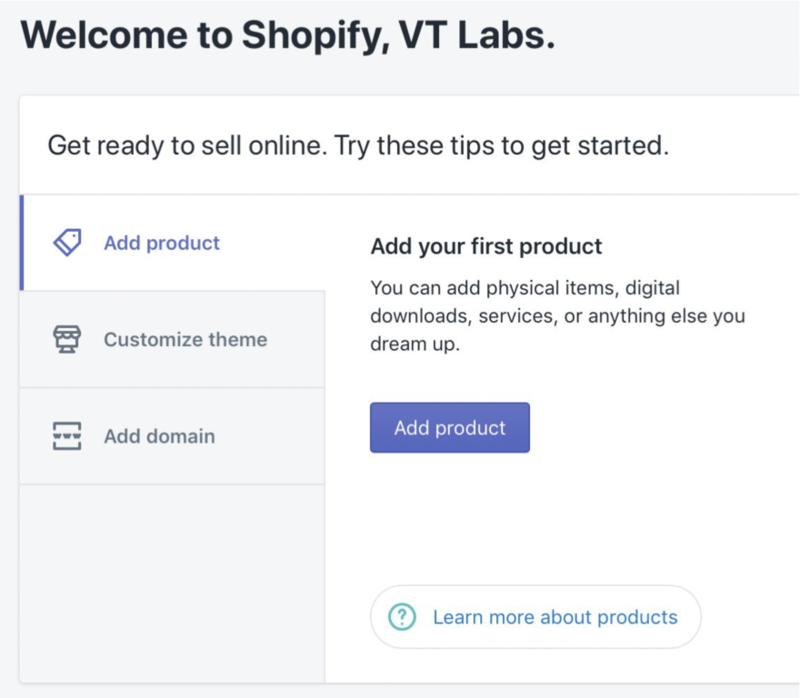 Now that you have a store, Shopify asks you to create a product. It has a title, description, images, and price. Moreover, the product can have several variants, such as if it has different sizes or colors. You can set a price and image for each variant. 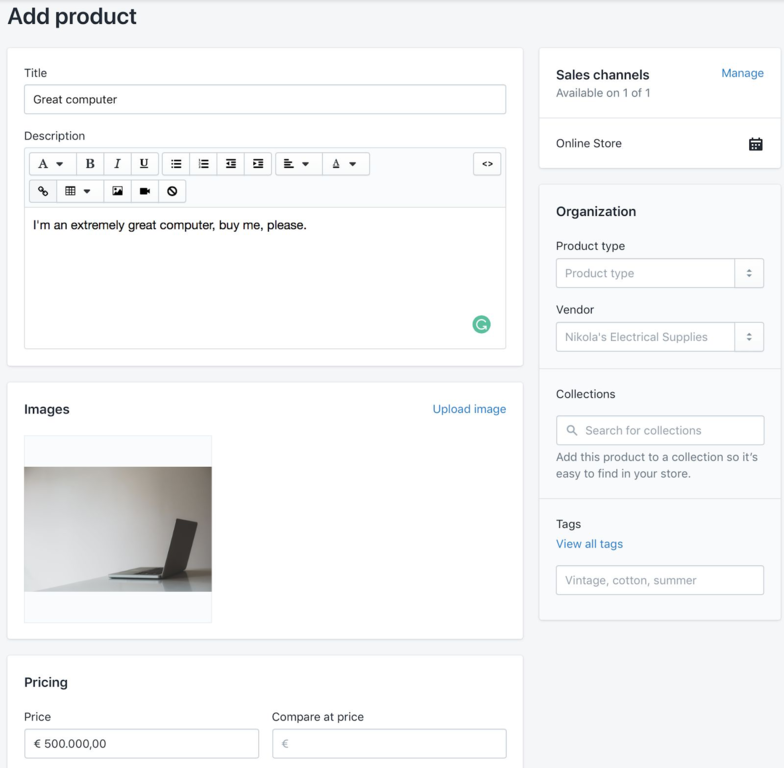 Fill out the fields, and click save; your product is ready! You can manage it on the “Products” menu tab.